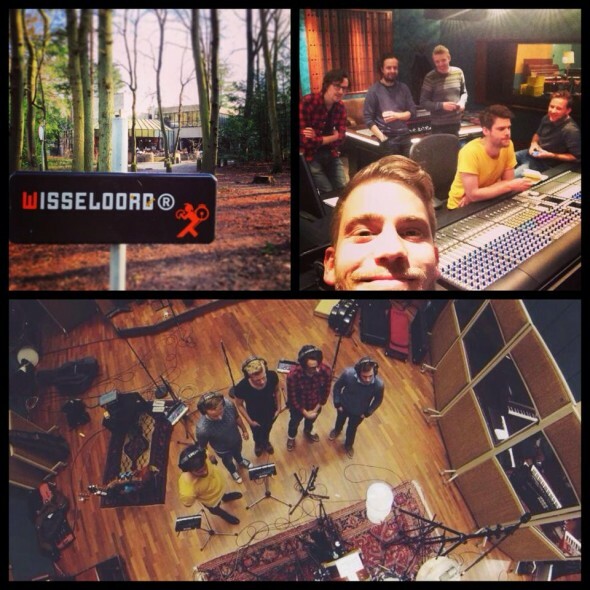 Last month I’ve had the pleasure of recording in the legendary studio 1 at Wisseloord Studios again, this time to lay down the basic tracks for the second album of Tim Akkerman, former lead singer of the band Di-rect. Overdub session are scheduled later this month! This entry was posted on Friday, March 7th, 2014 at 13:21. It is filed under News. You can follow any responses to this entry through the RSS 2.0 feed.